But yes do make sure you drink enough. Just carry around a coke bottle or something. The size you get from a vending machine. 500ml or so. Drink it and keep filling it with water all day. You'll be amazed how easy it is to drink the required amount. I can get through 2 bottles a day, so according to charts, I'm about 4 cups shy of the daily recommendation. I do from time to time commit to getting the actual number but it is so distracting to your day always having to go to the bathroom. If you celebrated Easter, what did you have for Easter dinner? How do you feel about pickles in general (as food to eat)? Do you like grazing tables? Would you be happy to eat from one at an event? Should restaurants have allergy warnings? Is seven alcoholic drinks in the space of three hours excessive? Probably less, but when I drunk too less water, I just drink more other drinks. Yeah, at least i'm trying but in winters, i can't drink much water. I drink beer. There is water in beer, so yes. I do. I drink only one glass per day. Yes. I drink anywhere from 5-8 water bottles daily. Tell me doc, how much should i drink? Where is my upvote girl? What happend to the cat? 😂what did you think I looked like? I do if the water in my beer counts. No. I know I don't. I definitely do drink the proper amount of water. No, I don’t think so. But I try to! Water is my #1 drink... I love water. Haha nooooo way rip my kidneys. No, but I keep trying. No. I should drink a lot more. 20 Qualities of a "Real" Woman Jealous Much Sir? My experience: 15 major differences between Middle Eastern + North African men and Western Men How to Increase Your Overall MHO Percentage on GAG (Second Edition) Relationship Advice Everyone Needs To Know! 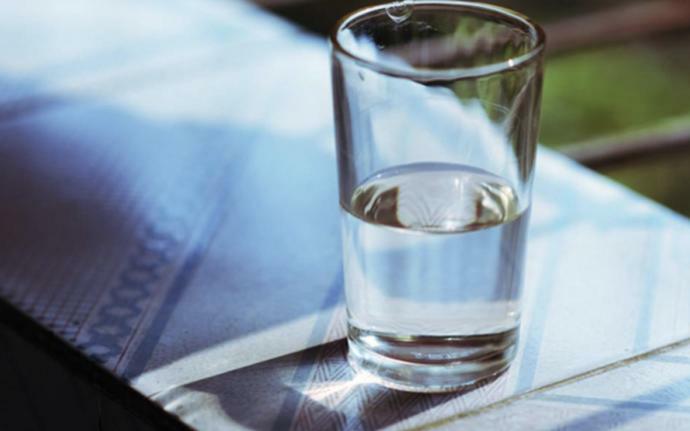 Home > Food & Beverage > Do You Drink As Much Water As You Should?